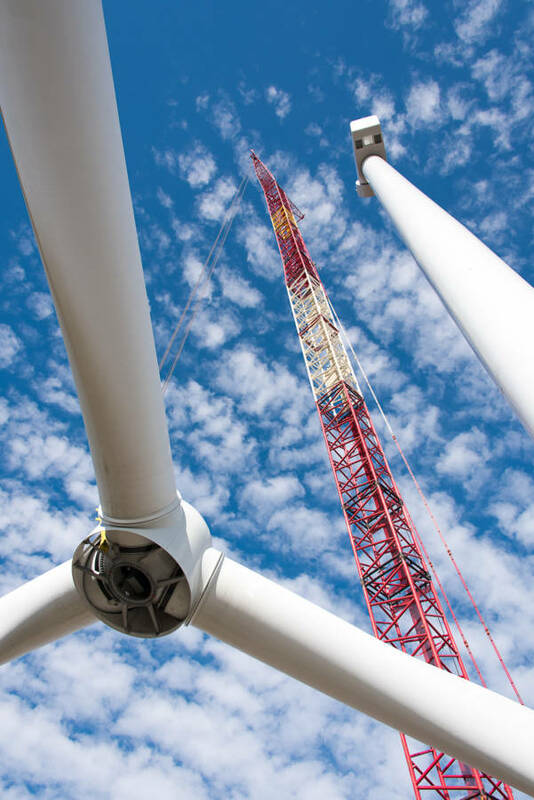 Green Development LLC, a renewable energy solutions firm located in North Kingstown, RI, has begun work on a seven-turbine, 21-megawatt onshore wind farm in Johnston, RI. The company also owns a 10-turbine, 15-megawatt wind farm in Coventry, RI and 1.5-megawatt turbines in North Kingstown and Portsmouth. The $100-million wind farm will be located near Johnston’s Central Landfill along Plainfield Pike and Shun Pike. The new 3-megawatt VENSYS direct-drive turbines will each stand 519 feet tall. Green Development will operate the turbines following construction. The Johnston-based turbines will be fully operational by the year’s end.